True stay-on women’s knee high cotton boot socks with five colors to produce stylish design all year around! 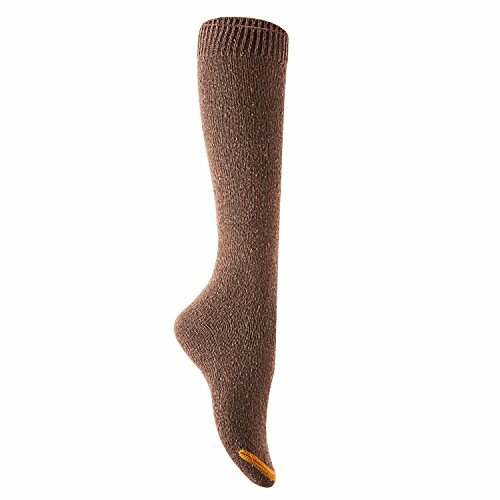 These knee-high cotton socks are very soft and cozy around your legs. A variety of colors to match well with your shoes and clothing from Monday to Friday! Work best with small to medium cal with comfortable touch. Great elasticity to fit US size 6 to 9 or even 10! Try it on and you will fall in love with the softness guaranteed! Very comfortable and stretchy! 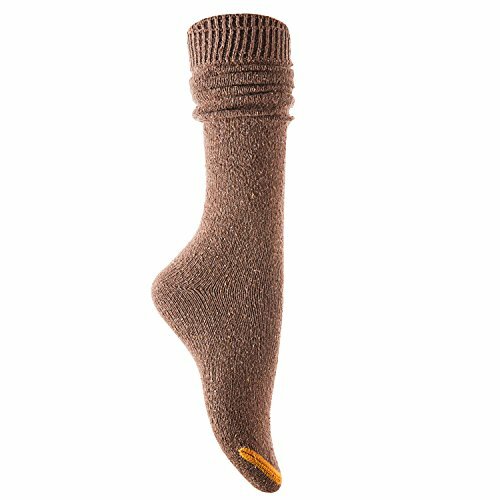 You can wear them as knee high/high crew boot socks or fold the top portion down to make them crew socks to work with your short boots or shoes for walking, horse riding or hiking! 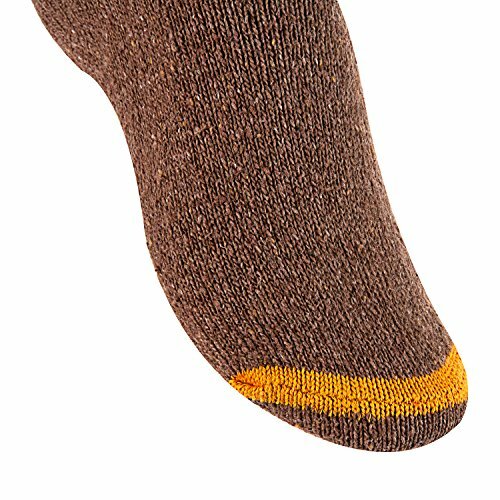 Measurement from toe to the top of sock: 20″; the leg: 13″. 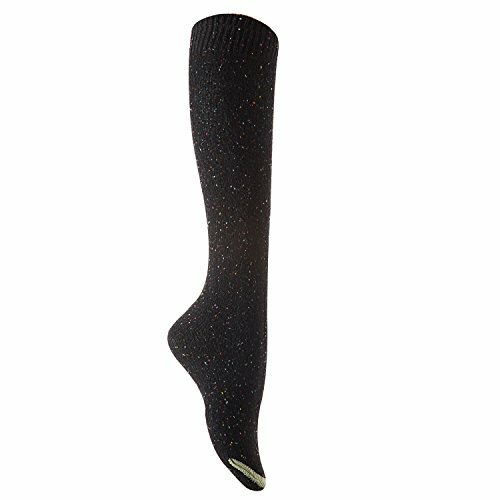 These knee high/high crew socks are with medium thickness and are very comfortable and soft. They stay well at your knee area even after multiple washes! Our fashion knee high cotton socks at a great price point to help more women to be able to show their beautiful legs all season long! Color: Assorted INCREDIBLY soft and comfortable women knee high cotton sock! 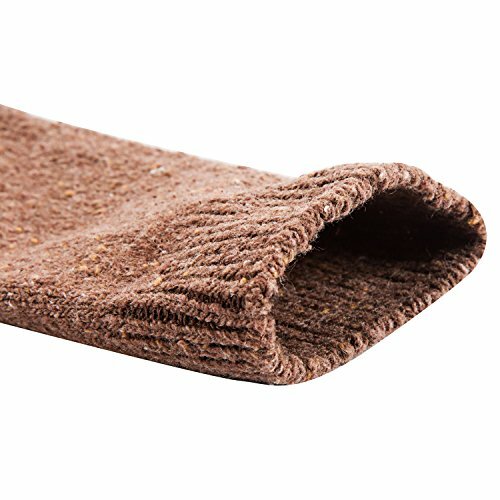 STAY-UP KNEE SOCKS AFTER MULTIPLE WASH: The only True Women Knee Length Cotton Socks that will maintain the grip after long usage and will not turn into crew socks! 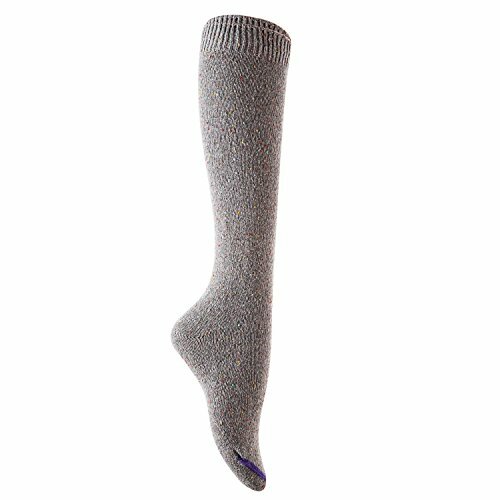 GREAT TEXTURE: Great women Knee high cotton socks knee length socks high crew socks with excellent elasticity and strong grip but not too tight!